Tiana Simpson Photography: I'm a Tourist - Again! I was a tourist again! 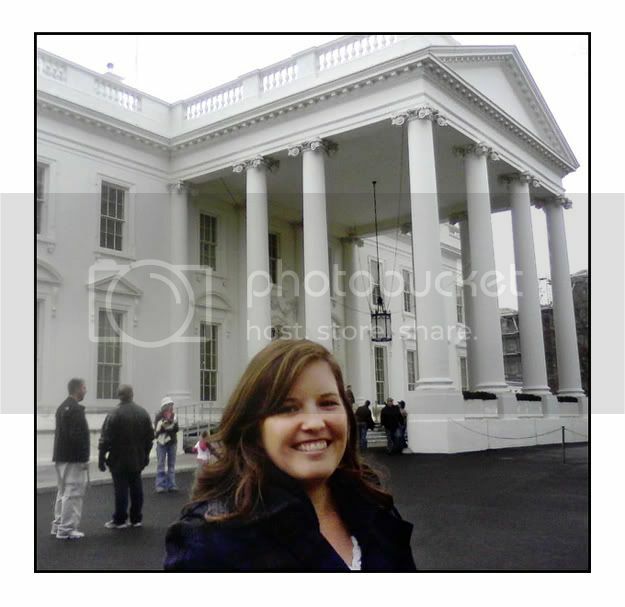 This time I toured the White House. I couldn't bring a camera so I don't have any pictures to show. My friend CS took this one on the cell phone for me. I so love looking at your blog! You are super talented. I love your pictures of WY. Nothing like home. Thanks for sharing!